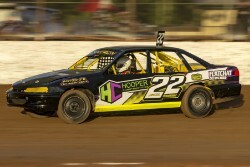 Speedway Sedans Australia have released the grids for the Speedway Sedans Australia, Ian Boettcher Race Parts / Adam Holt Industries, National Modified Sedan Title, being held at the IBRP Kingaroy Speedway. 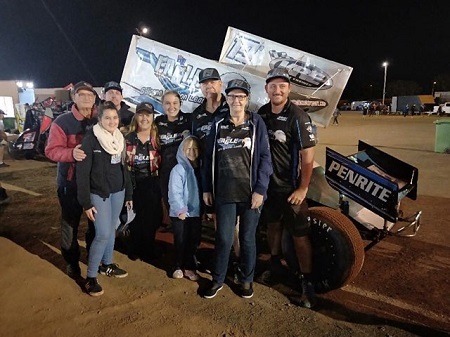 The two final rounds of the Ultimate Sprintcar Championship Queensland on Good Friday and Easter Sunday bought down the curtain on the Mitchell Motorsport Sprintcar team after more than 25 years on Australia’s dirt ovals. Codyy Shmal loves destroying cars! The Australian Championship is the event that every driver strives for, and Josh Buckingham last weekend at Goulburn Speedway in NSW achieved this honour by taking out the 2018-19 season running of the Australian Formula 500 Championship. 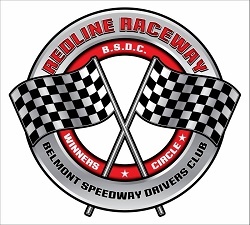 Forty six drivers will contest this weekends, Speedway Sedans Victoria, Junior Sedan Title at the Western Speedway, Hamilton. 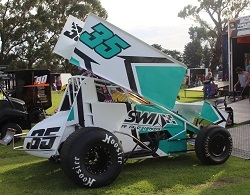 The Ausdeck Patios Archerfield Speedway will host the Brims Concrete Super Sedan Series, supported by Northern Rivers Hydraulics, which will give Brisbane fans their first opportunity to watch newly crowned National Champion, Matty Pascoe. 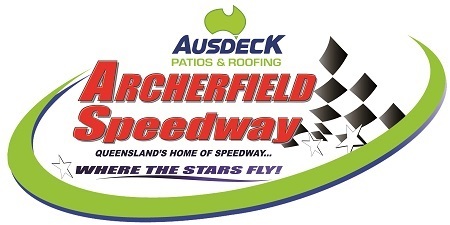 After the disappointment of an Easter washout, Ausdeck Patios Archerfield Speedway fires up again this Saturday night (April 27) with a double-bill program that will see two current national titleholders in action. 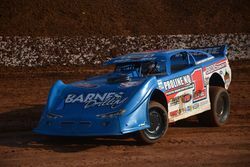 Just a week after clinching his third Australian Championship, Matt Pascoe heads the entry list for round 16 of the Brims Concrete Super Sedan Series while Kevin Britten, a four-time Australian Dirt Modified champion will face off against a highly credentialed field of rivals. 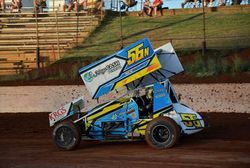 As always, Archerfield will dish up a variety-packed program with Compact Speedcars, Lightning Sprints and Ford vs Holden vs Sigma sedans providing the supporting action. This Saturday night Rushworth Speedway delivers a packed night of racing with all the local heroes signing up to go racing on a night where the Ladies become the co-feature competing in a McKellar’s Freight Service supported event whilst the Goulburn Ovens Sedan Association members will compete in round one of the two track Colin Young Memorial event. 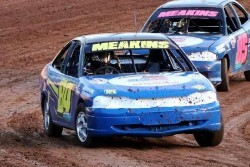 This weekend the Speedway Sedans Australia IBRP / AHI National Modified Sedan Title will be held at the Kingaroy Speedway with one driver announcing that it will be the end of the road. 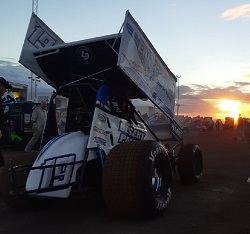 With night two of the Easter weekend abandoned due to wet weather in Brisbane, the field headed back to Hi-Tec Oils Toowoomba Speedway last night for night three of the BK Trading Australia Easter Triple Challenge. 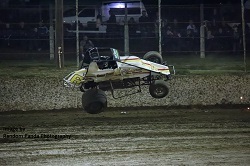 It was another action packed night of Sprintcar racing, culminating in a thrilling forty-lap A-Main that saw three different feature race leaders and several lead changes, as well as a few breath-taking battles and some big wrecks, but it was Lachlan McHugh who got the win when the final chequered flag of the weekend flew. 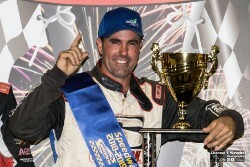 Bryan Mann, who led almost the entire first half of the main event, finished second while Jackson Delamont secured third on the final lap. Allan Woods crossed the line in fourth, having surrendered third to Delamont with less than half a lap left to run, while Daniel Sayre rounded out the top five. Luke Oldfield and Andrew Scheuerle were among the early casualties, both exiting the race, in separate incidents, in the first few laps. 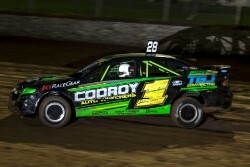 Three times Queensland Champion and former National Champion, Aidan Raymont is one of the ninety nine entries for this weekends, Speedway Sedans Australia, IBRP/AHI, National Modified Sedan Title at the Kingaroy Speedway. 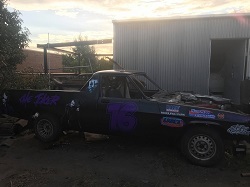 Jack Cameron will be one of the youngest drivers in the ninety nine strong field, to contest the Speedway Sedans Australia, IBRP / AHI, National Modified Sedan Title at the Kingaroy Speedway. 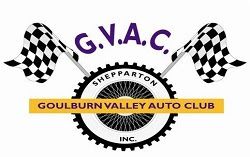 Jamie Veal created history at Sungold Stadium, Premier Speedway, Warrnambool on Sunday nights claiming a $10,000.00 Bonus for clean sweeping all three nights of the 2019 Geelong Harley Davidson Easter Sprintcar Trail. 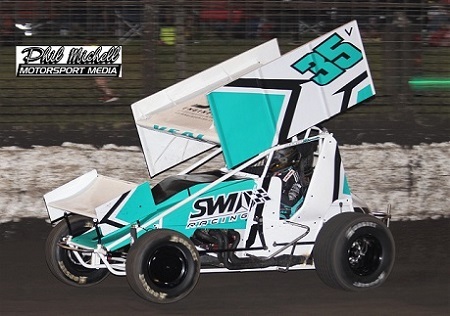 On what proved to be an extremely slick track due to unseasonal Easter weather Warrnambool’s Jamie Veal put on a driving clinic as he backed up his win at the Avalon Raceway to capture Round 2 of the 2019 Easter Sprintcar Trail at the Borderline Speedway in Mount Gambier. After setting the quickest time his qualifying group he won his first heat before finishing fourth in heat 2 and he then went on to lead all 30 laps as he defeated David Murcott and John Vogels. 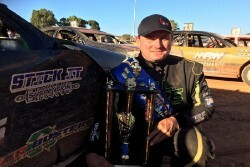 Jamie Oldfield has today made history at the Ellenbrook Speedway once again, winning his first WA Production Sedan Title and in the process becoming the first driver in WA to win both the Production and Street Stock WA Titles.